We are currently selling a 2 bedroom house in Mfuleni, please contact Ntomboxolo at 0839510464 for further details. 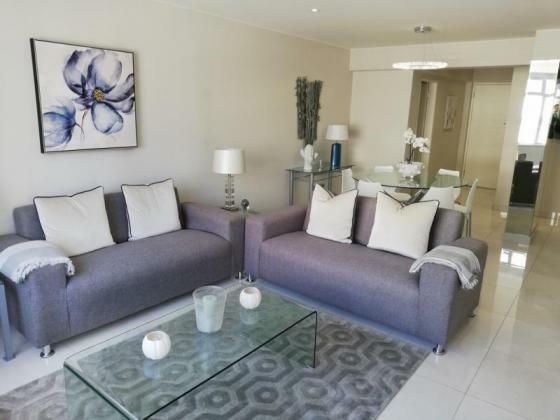 Excellent Position on the Atlantic Seaboard, Apartment for Sale! Spacious family living at an affordable price for you. Looking to buy a home in a new development? Are you looking for that perfect retirement Home in Cape Town? Invest today in your Retirement Home that feels like a permanent Holiday ! Search Property : Houses for Sale Category, Province "Western cape", City "Cape town"